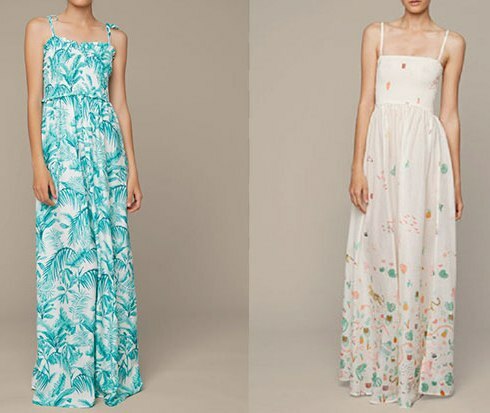 Every year there are clothes that revolutionize our closets, get clothes that look forward to when the weather is good and one of them is certainly long dress, the ideal garment for spring and summer. 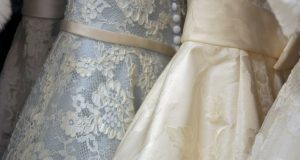 Spring and summer is the time of the straps, short and long dresses, shorts, sarongs, bikinis, bodysuits… But even so, the pledge queen every year, which is renewed and again the best each year is the long dress. 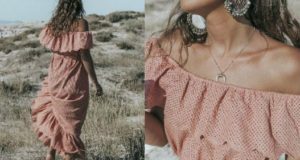 This spring, the stores are already filled with the best designs, dresses as original, fresh, modern, bold, classic, elegant, sober, hippies, boho, something for all tastes and styles. You know, this summer do not hesitate to make you a good long dress, perfect for any occasion, and give you favor a modern and sophisticated touch. How to dress without wearing a bra?